Simple Operation. 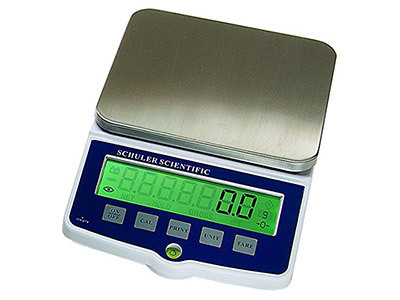 With five dedicated keys (On/Off, CAL, Unit, Tare and Print) the balance provides quick, effortless weighing. Economical. Priced right, the E-Series balance offer a versatile option for organizations needing a solution at a economical price point. Built to Last. The E-Series balances feature stainless steel pans which are easy to clean. They are constructed to endure challenging environments in an application.